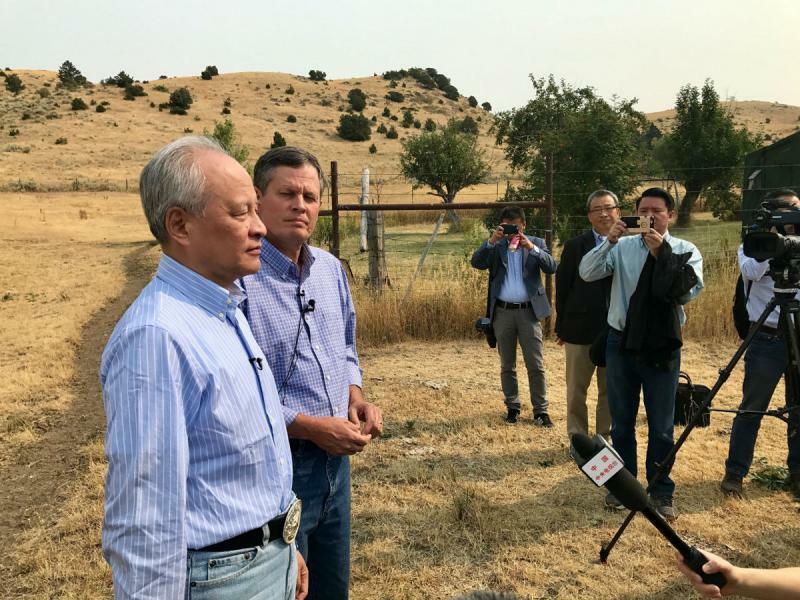 Republican Senator Steve Daines hosted Chinese ambassador Chui Tiankai at a ranch near Belgrade today. The two were there to talk … cattle. In June, China lifted their 14 year-old ban on importing U.S. beef. 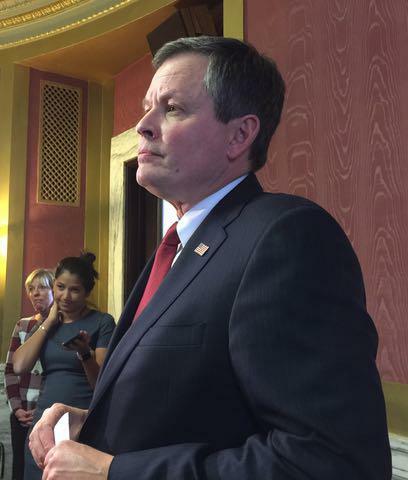 Montana’s senators on Tuesday took opposite votes on whether to begin debate on repealing and replacing the Affordable Care Act. 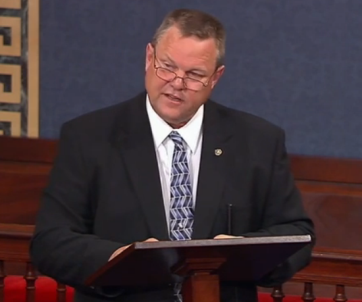 Montana’s Democratic Senator Jon Tester wants to know how the Trump administration’s proposed 2018 federal budget will affect the Indian Health Service. 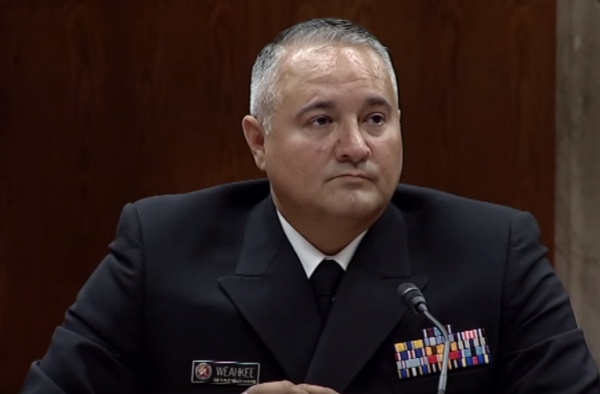 So, on Wednesday Tester turned to the troubled agency’s new acting director, Rear Admiral Michael Weahkee for answers. 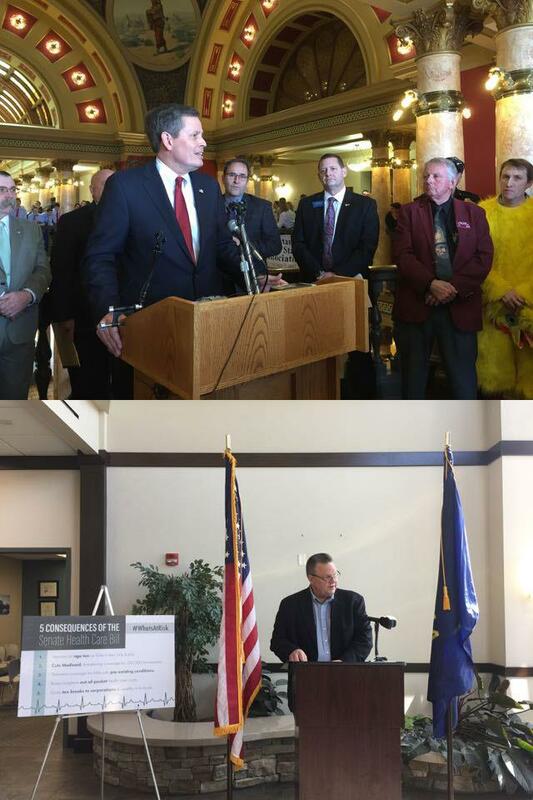 Senators Jon Tester, D-MT, and Steve Daines, R-MT, both held public forums over the past week to gather Montanans opinions on the issue. 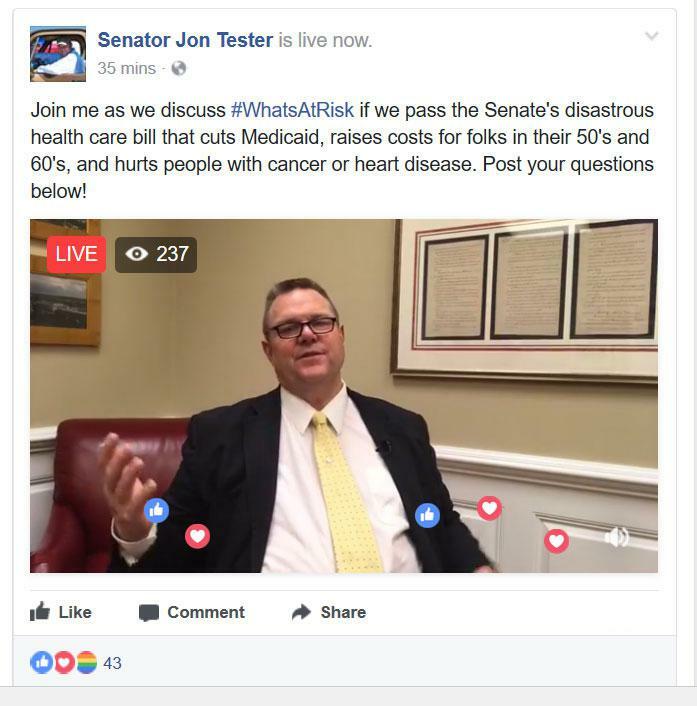 Senate Republicans issued a revised version of their health care bill Monday. 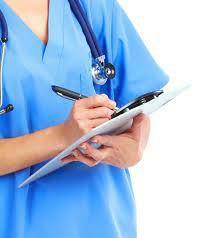 The U.S. Senate’s original health care bill released last week did not penalize anyone who let their insurance lapse. 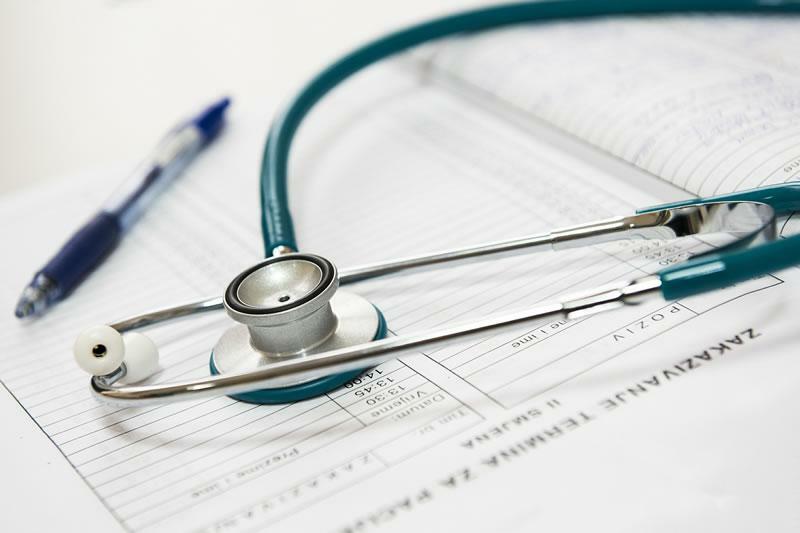 Under the new package introduced Monday, anyone lacking coverage for at least 63 days in the past year and who then buys a policy would face a six-month delay before it takes effect. Montana’s congressional delegation offered responses to the shooting at the congressional baseball practice today. 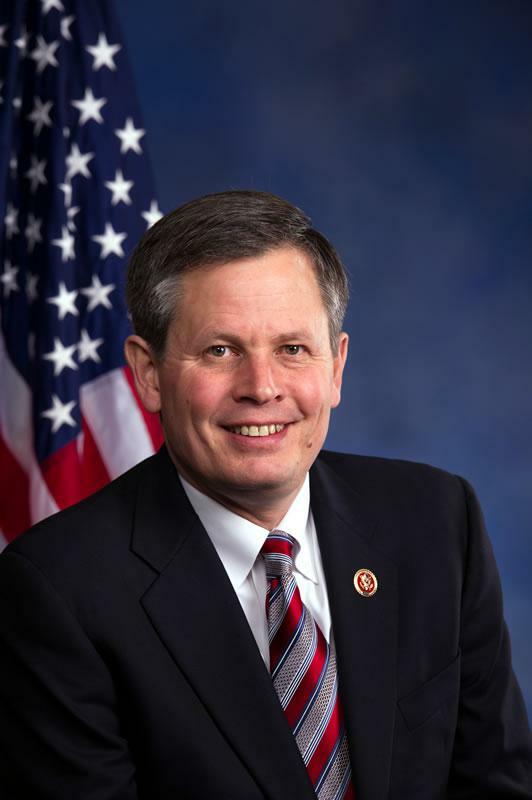 More than 70,000 Montanans would lose health coverage under the health care bill being considered by Congress, and the state would lose $4.8 billion in federal funding.